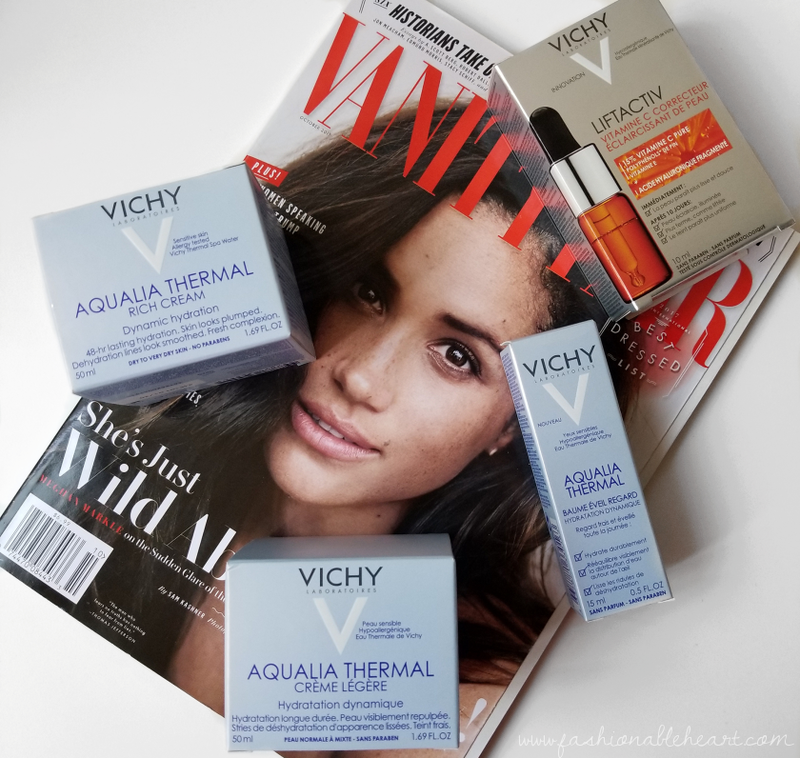 I was given the chance to try out these skincare items from Vichy by GlamSense. Y'all have heard me talk about my dry skin numerous times, so I was all for trying this line that promised hydration and brightening. Actually, it promises "dynamic hydration". Those are some big words to live up to! So did they live up to them? Let's find out what I think! 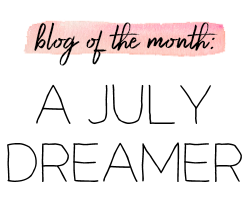 I have reactions to Vitamin C and Vichy does say if your skin has a reaction to stretch out the usage. This has a pretty long shelf life, but only when it hasn't been opened. Once you have opened it, you should aim to use it within a month to get the Vitamin C at its most potent. You're supposed to see a difference after 10 days, but I can't really comment on that part with daily use. I can say that I love the dropper that makes application a breeze. It doesn't feel heavy on my skin, but I do hate the smell. I won't look at purchasing this one in the future. I usually go for an eye cream over a balm, but this made me a fan. 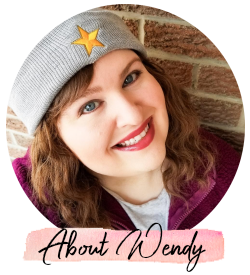 It has a pump that is pretty easy to control after the first initial use (you know the one- you pump and pump and pump until way too much product comes out). It has the lightest scent, but it does not last on the skin. The balm itself is an unexpected light blue color. Vichy says it offers 24 hour hydration and the ingredients work together to lock it in. I like that it has caffeine to tackle puffiness and tiredness. It works well with my sensitive skin and doesn't burn in the slightest. A winner! If you have ridiculously dry skin, have I found a product for you! Sometimes this is even too much for me and that is saying something! I prefer to use this one at night and let it work its magic while I'm sleeping. 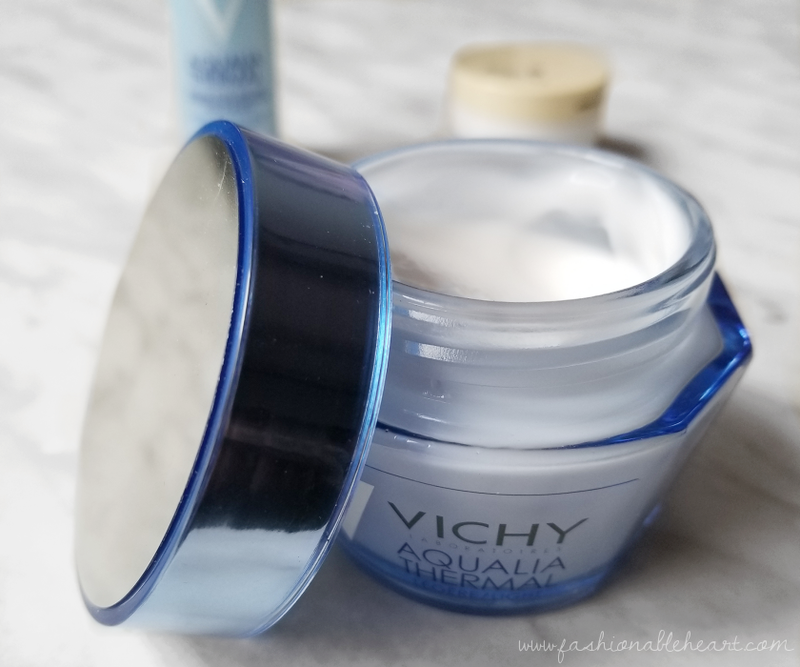 Vichy promises up to 48 hours of hydration with this cream and I believe that claim! I love that it has Shea Butter for further moisturizing properties. The scent is very minimal and does not last. It does feel heavy, but not greasy. I have not experienced any redness or reactions. I think this cream will get me through the most brutal cold days of the Canadian winter! While I prefer the rich one at night, I love this one for the day! It works great under makeup. This cream is actually directed at normal/combination skin, so this one can work for anyone! And out of all of these products, this is the one I would recommend the most. It's that good. This keeps my skin moisturized and my dry patches hydrated all day. It doesn't feel heavy or oily. The light cream is perfect for daily use and I haven't experienced any reactions from it. It's a MVP and could definitely earn that rare HG status in my collection! 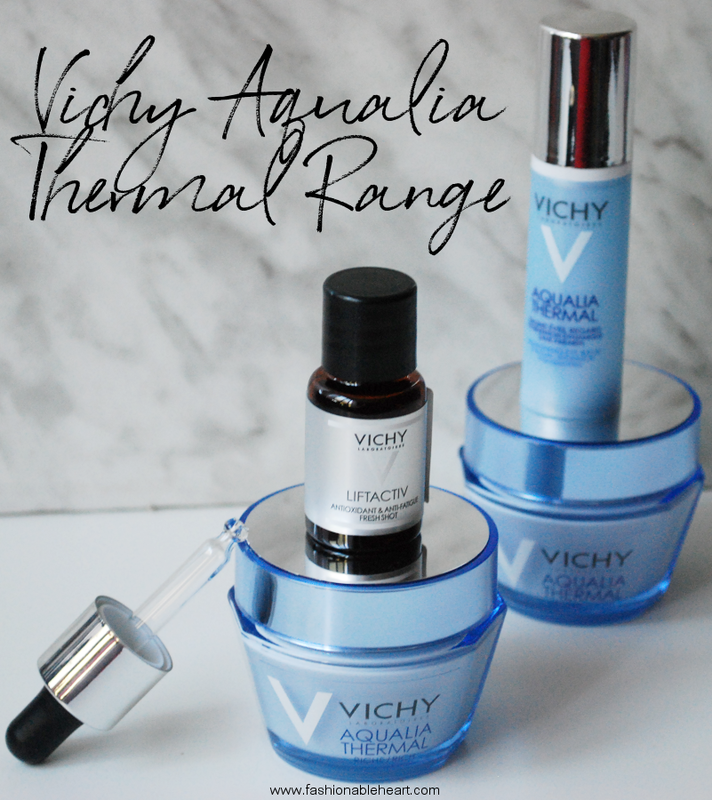 "For the 1st time, Vichy Thermal Spa Water is combined with 3 new-generation energizing sugars to stimulate water movement from cell to cell for a fresher more radiant complexion. AquabiorylTM: patented molecule that is ultra-moisturizing and amplifies the feelings of comfort, softness and soothes during and after application. 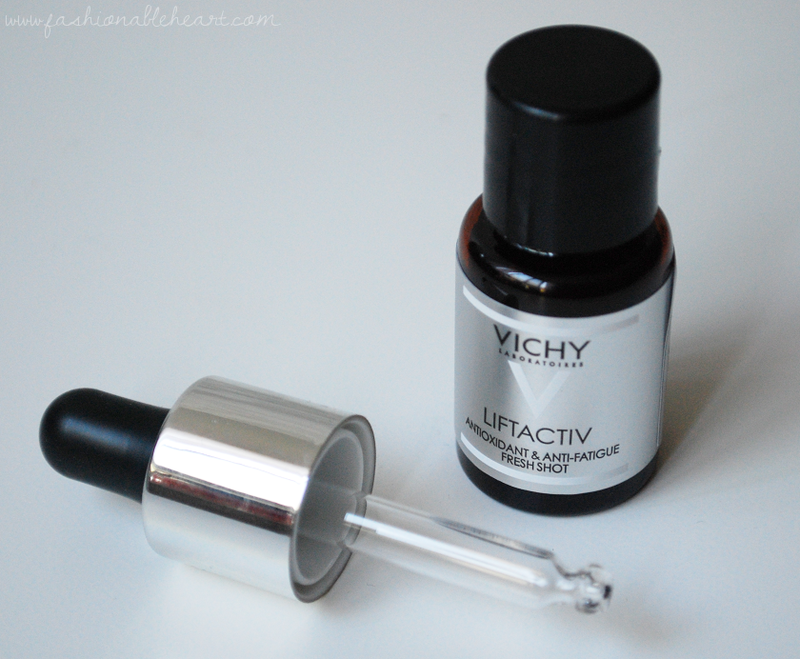 **I was sent these items by Vichy c/o GlamSense for testing and reviewing purposes. All pictures and thoughts are my own. There are no affiliate links in this post.